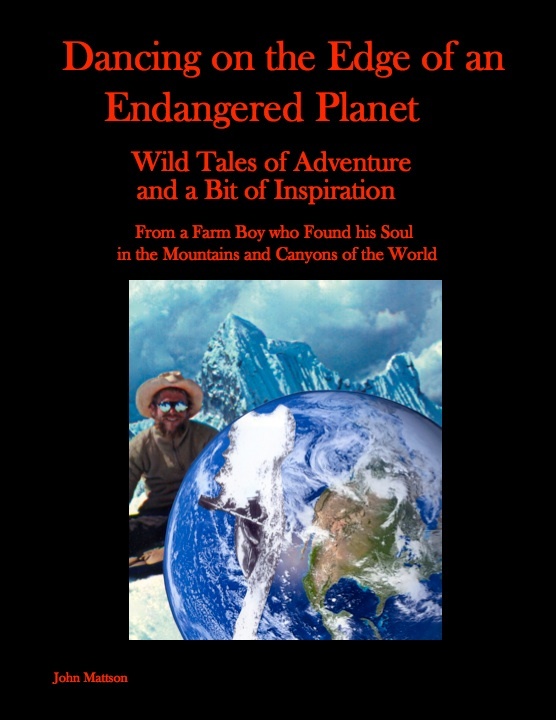 “Dancing on the Edge of an Endangered Planet” featured at The Boulder Book Store. This entry was posted in Dancing on the Edge by John. Bookmark the permalink.